"We're devastated over our dog, but we owe him our lives. "If it wasn't because of him, the snake might have entered our house," a distraught family member, who didn't want to be named, was quoted as saying by NST Online. 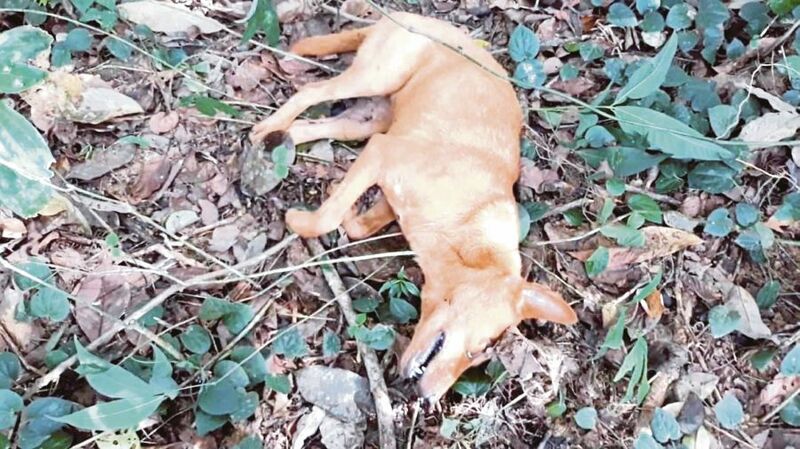 Before the incident, a family member was said to be looking for the dog, however, after checking on the surroundings they found an adult python constricting their lifeless dog. "We hit the reptile so it would let our dog go. "The snake probably got scared and released the dog before disappearing into a hole nearby," NST Online quoted the family member as saying. In an operation that lasted over an hour and involved three firefighters and four civilians, the python was pulled out from the hole in the ground it had crawled into. 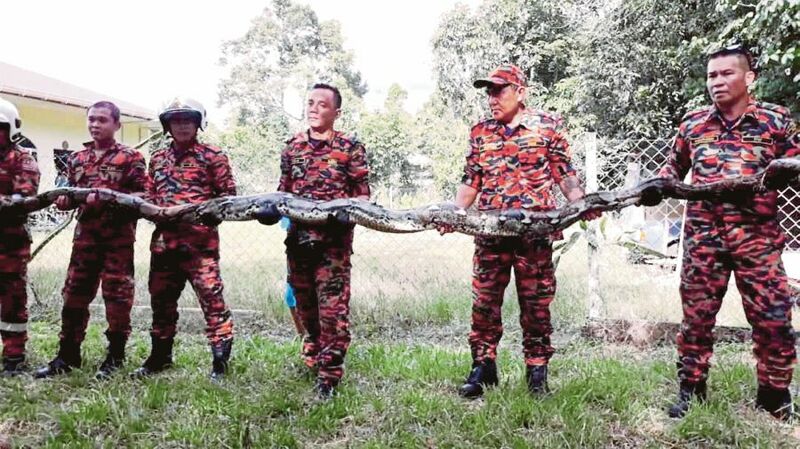 "The firefighters and local residents worked together to retrieve the python, which had sneaked into a hole in the ground after being chased away by other residents. "The operation ended at 3.57pm," a Fire and Rescue Department spokesperson said. Stixfresh stickers were created in an effort to curb food wastage.